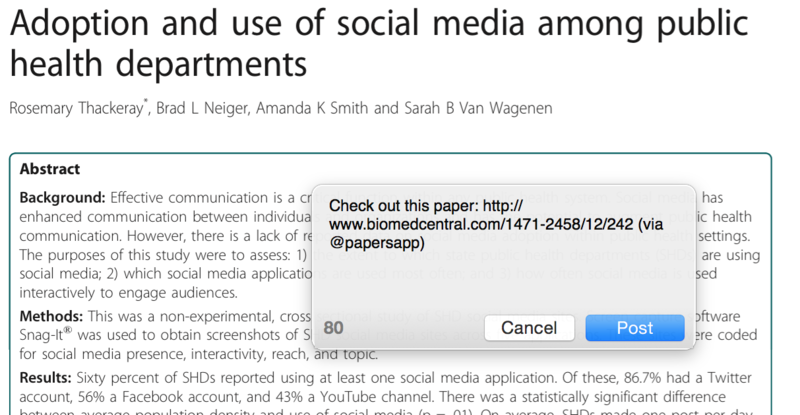 Did you know that you can share your favourite articles through social media? 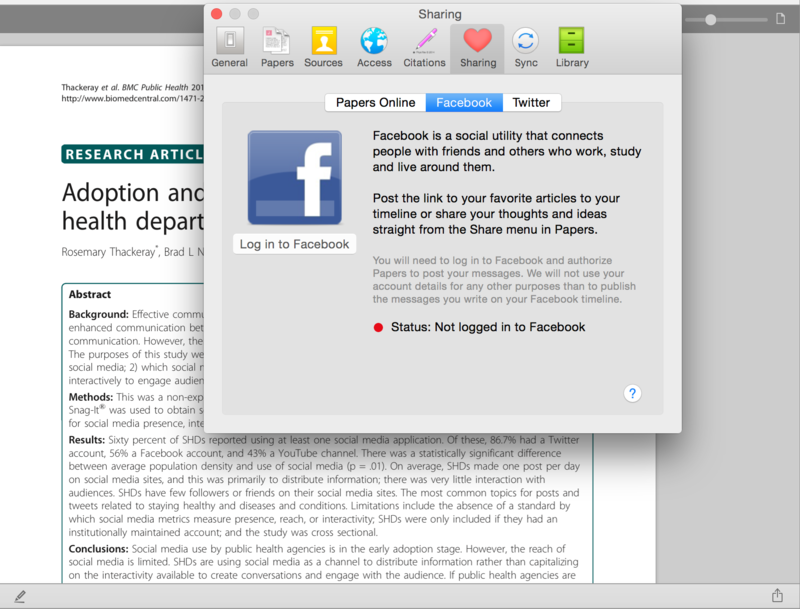 Simply go to the article that you would like to share and select the 'Share' icon on the bottom right of the screen. Then choose if you would like to share the article via Twitter or Facebook. If this is the first time you are sharing an article by this method, you will need to log in to your Facebook or Twitter account. Your settings will be saved for future sharing to your social media accounts. The following window will appear in which you can edit your post before confirming it. This article will then be posted!